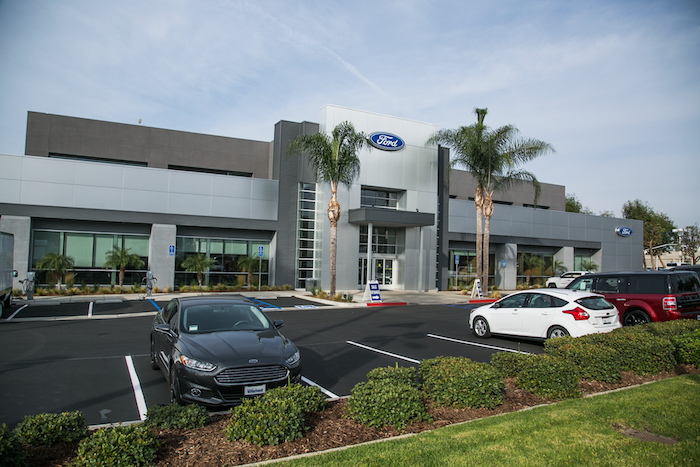 Welcome to David Wilson’s Villa Ford! Whether you’re from Orange County, Tustin, Placentia or Fullerton we’re convenient from everywhere, located on 2550 N Tustin Street in Orange County. Come visit us today and start experiencing first-hand the better way to buy in Southern California!